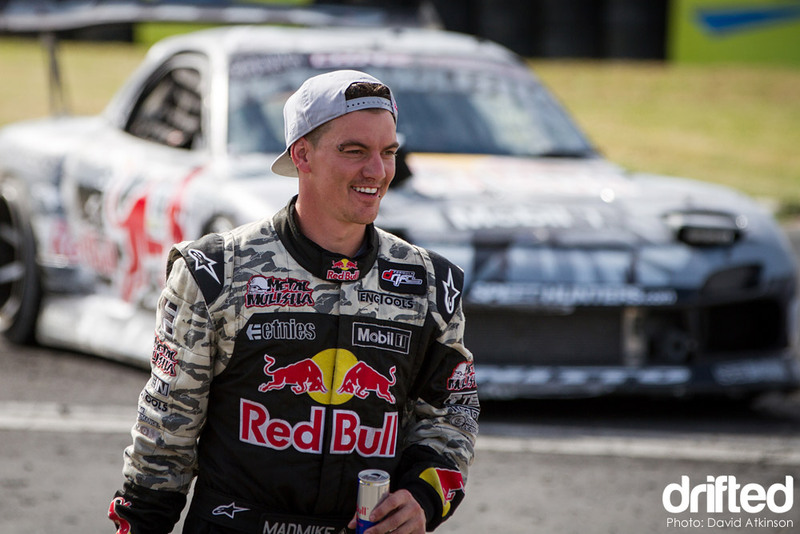 We love Mad Mike here at Drifted, he is a great ambassador of drifting, he builds awesome one-off cars and he’s crazy. Mad Mike is our kind of guy! To honour him we have built a Mad Mike homepage right here on the site, hit the link below and you will find all of our Mad Mike content in one place. Enjoy! « NEWS: Drifted Merch Giveaway!